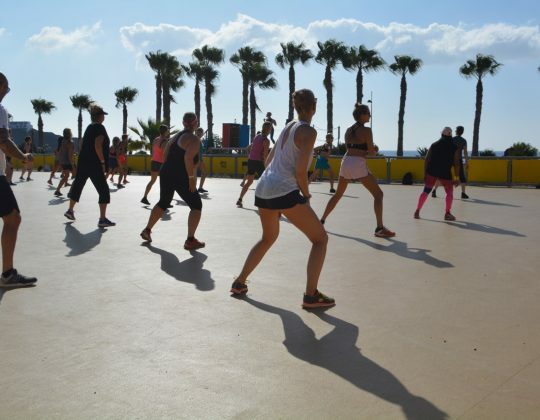 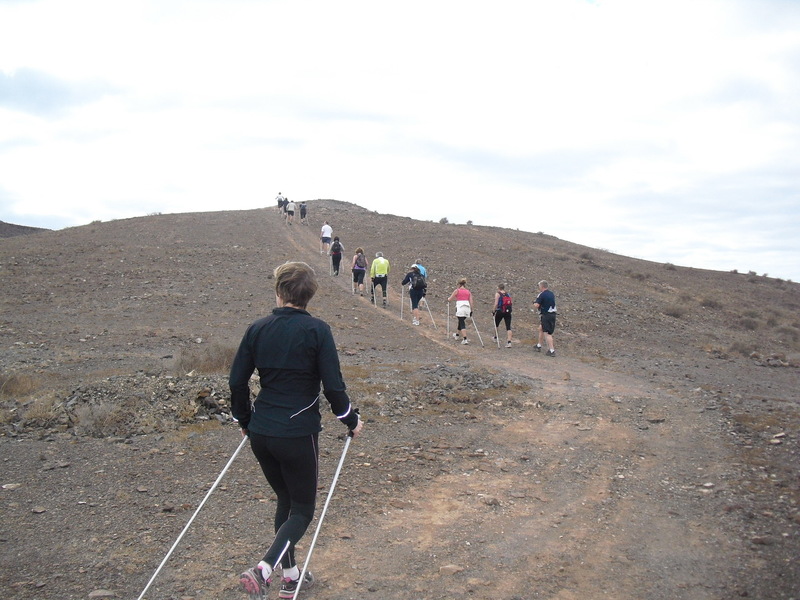 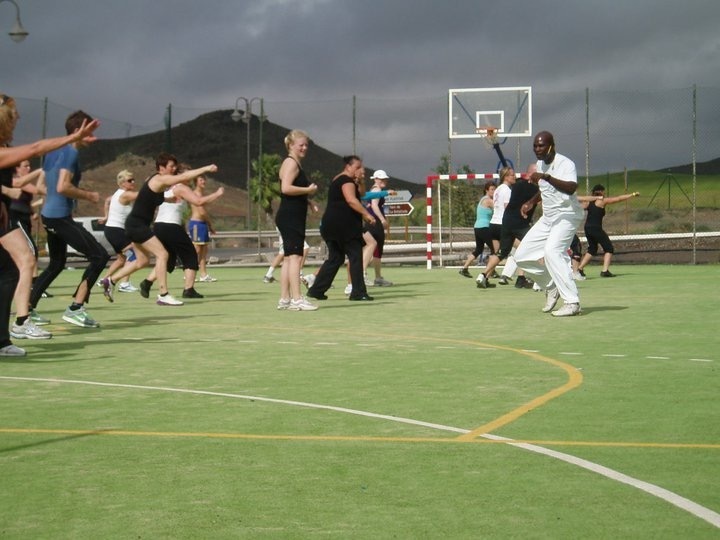 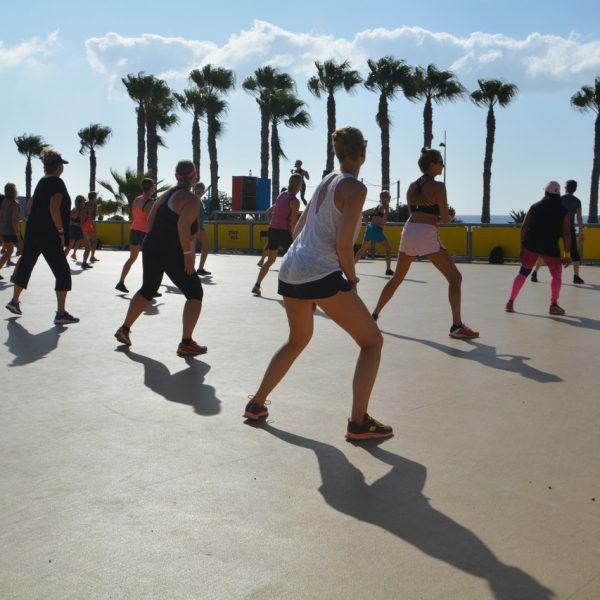 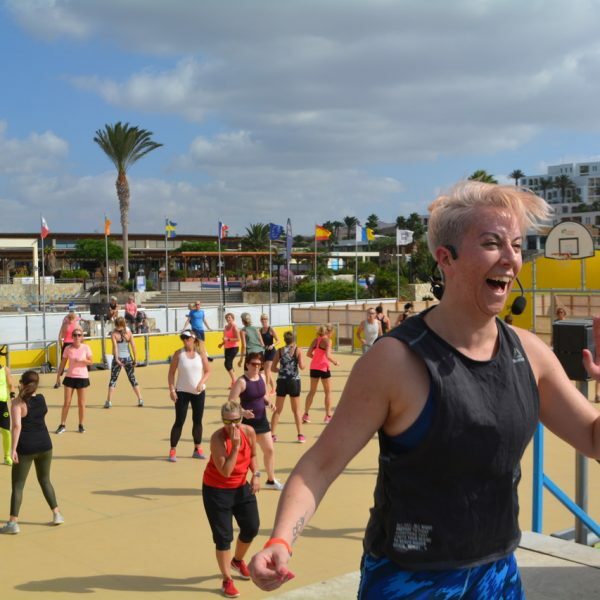 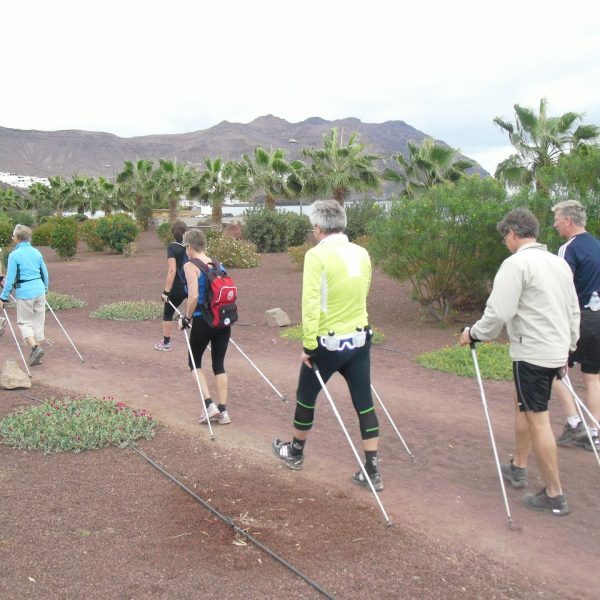 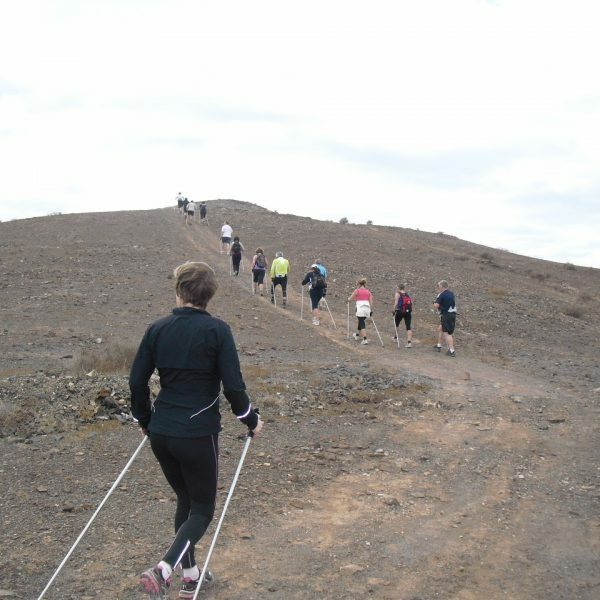 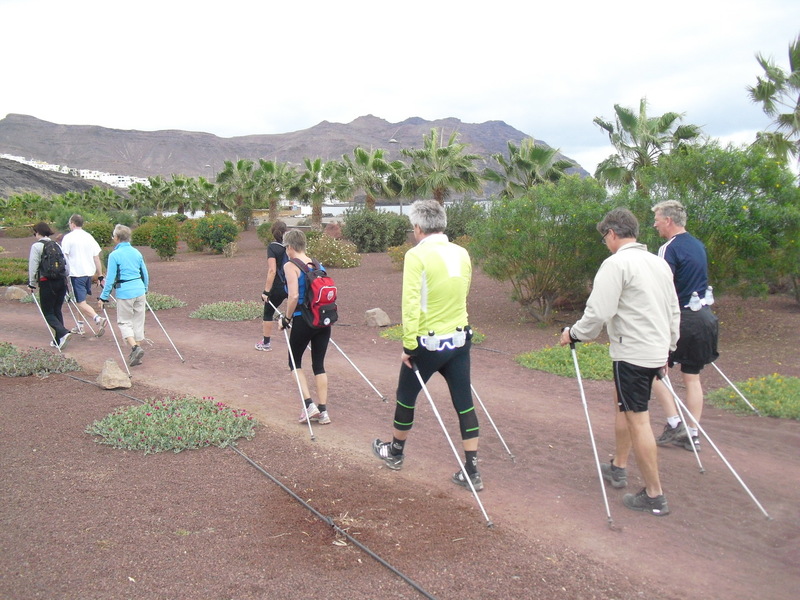 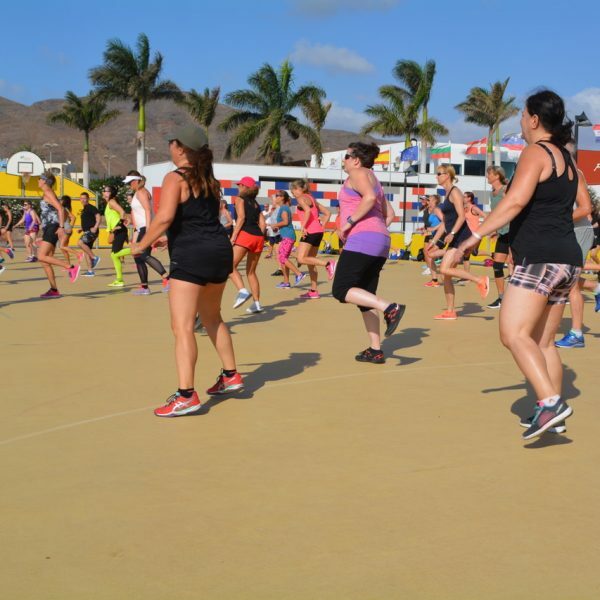 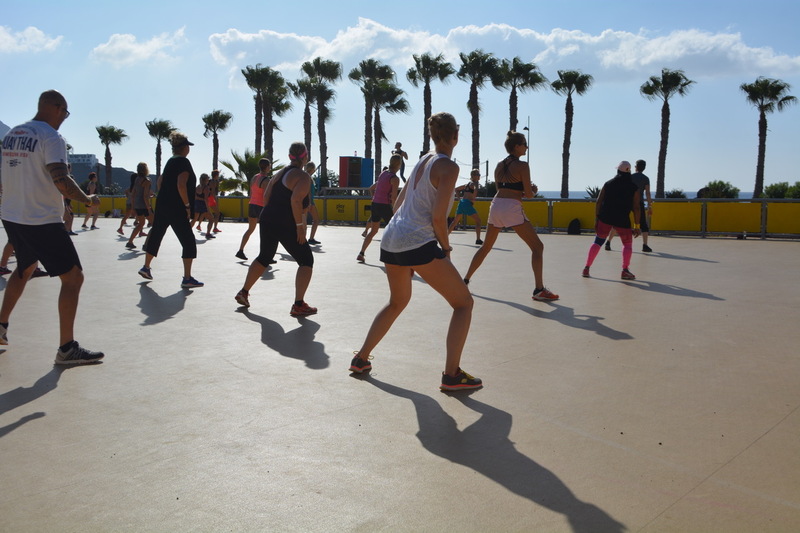 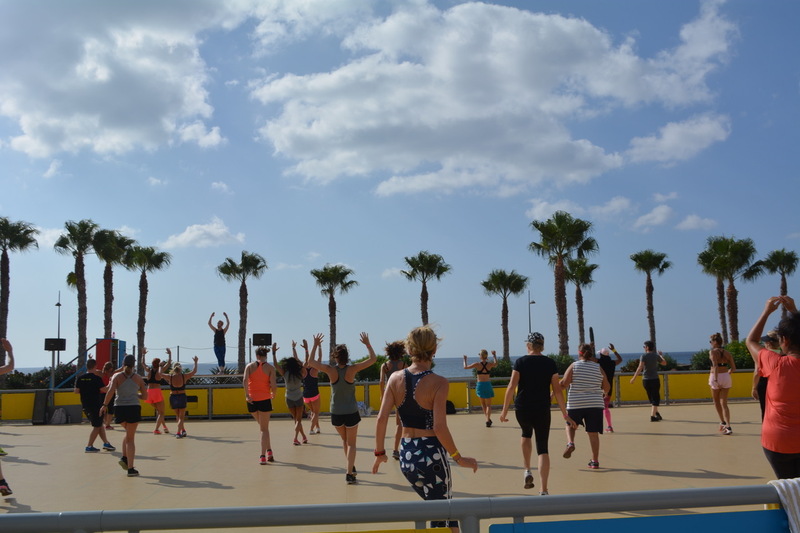 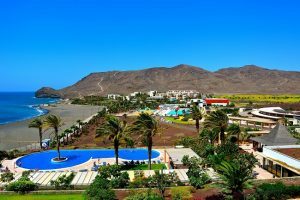 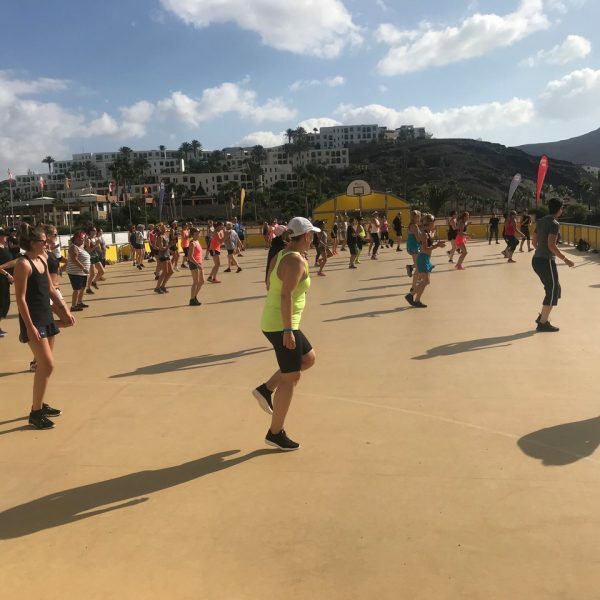 Join Charles Longdon-Hughes & The IAW International Fitness Team at Playitas Resort, Fuerteventura for an invigorating, fun filled activity holiday. 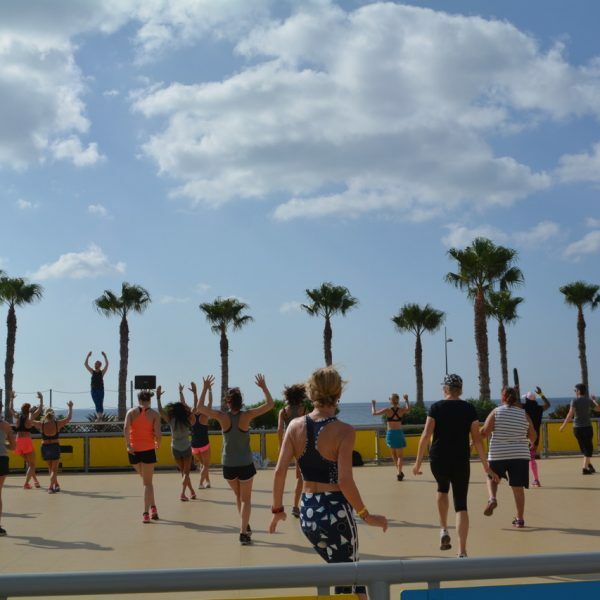 The IAW International Fitness Week gives you the opportunity to participate in a wide variety of fitness classes and sports on each day of the week that are suited to all abilities and fitness levels. 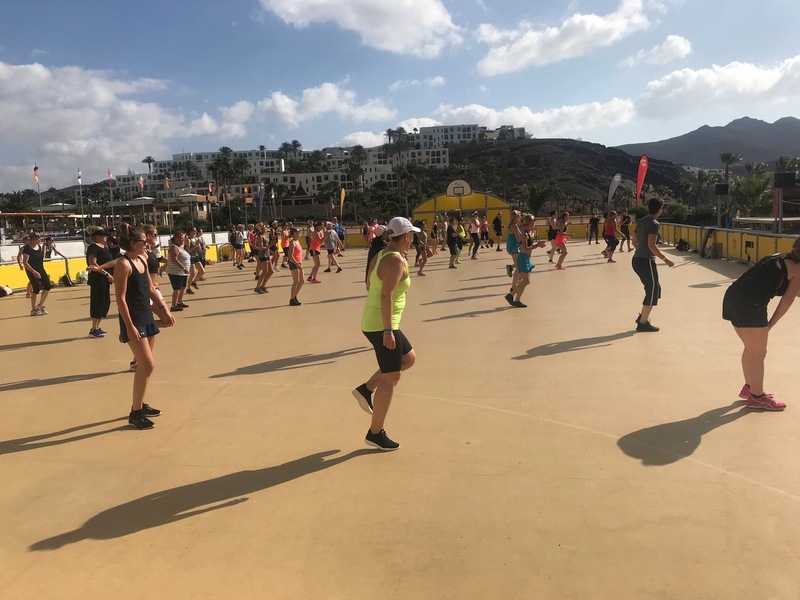 Charles Longdon-Hughes has been successfully organizing the IAW events in the Canary Islands since September 1992, featuring some of the best International Fitness Instructors, and attended by thousands of participants from all over Europe. 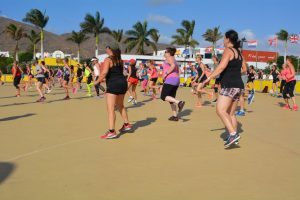 We invite you to join us at Playitas Resort in Fuerteventura and enjoy an invigorating, fun-filled activity holiday of a lifetime! 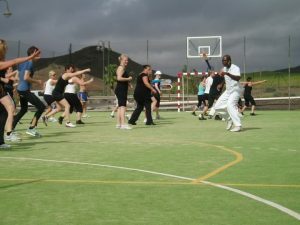 You will have the opportunity to participate in a wide variety of fitness classes and sports each day. 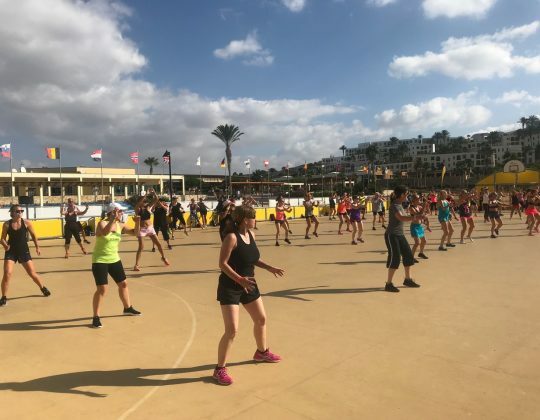 You will be guided by an IAW Team of fitness and sports instructors, whose sole aim is to help you to get as much out of each activity as you can handle. 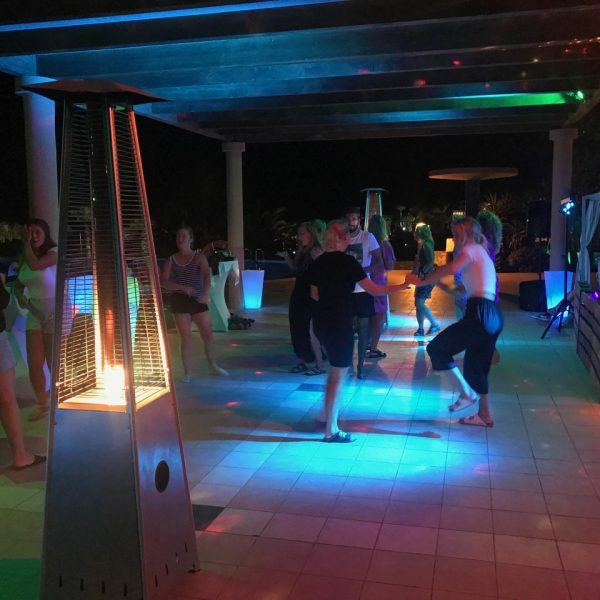 Enjoy an exciting and fun-packed social and enterntainment programme in the evenings, while meeting new friends. 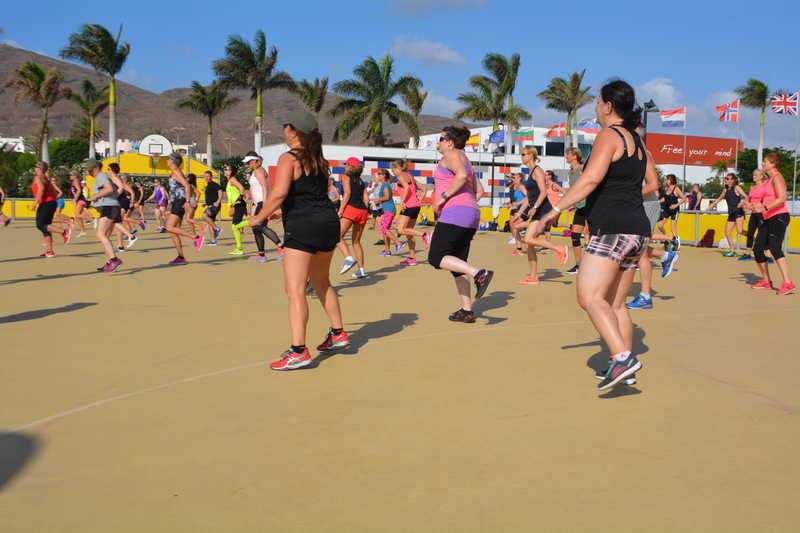 Come and join us on the Fitness, Sports and Active Holiday of a lifetime! 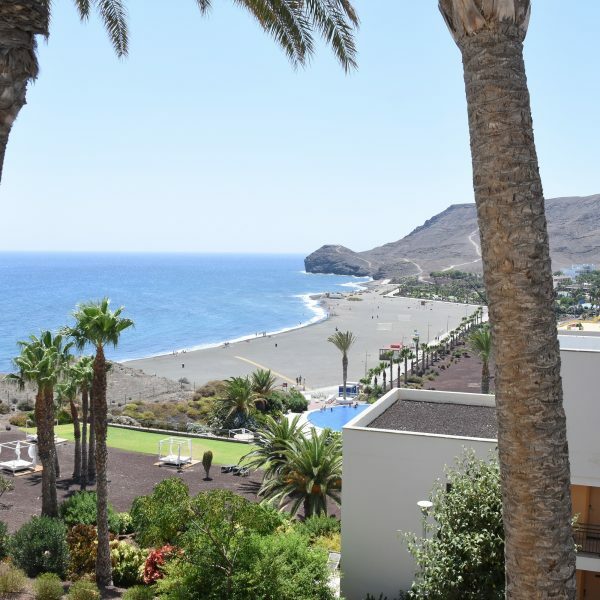 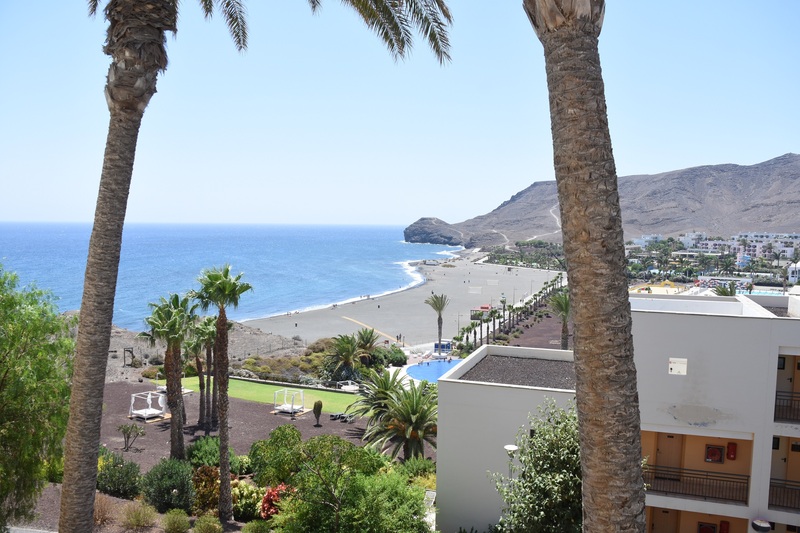 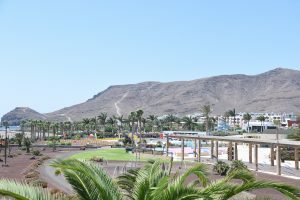 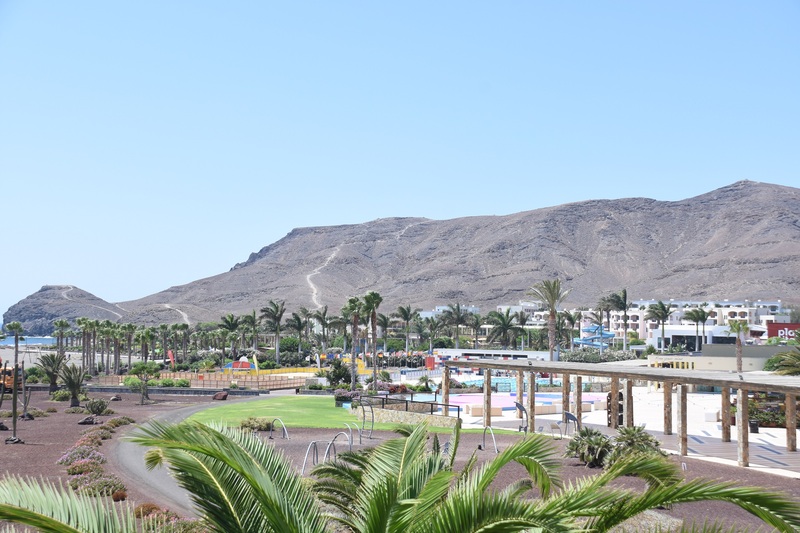 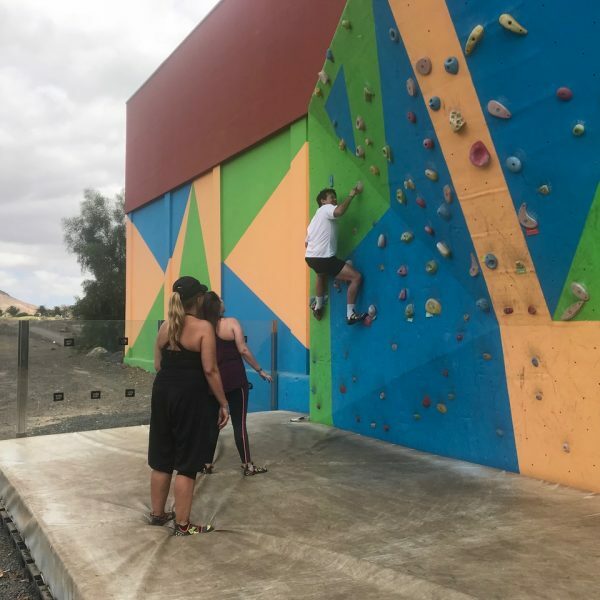 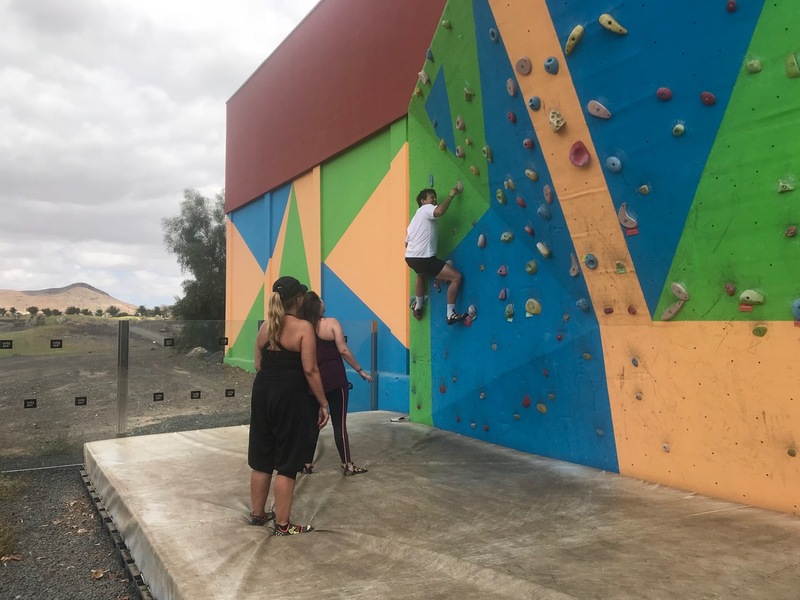 This is a world class sports resort based on the island of Fuerteventura, where both families and sports athletes can enjoy an active holiday while indulging in all their favourite sports, as well as enjoying the opportunity to sample some new activities. 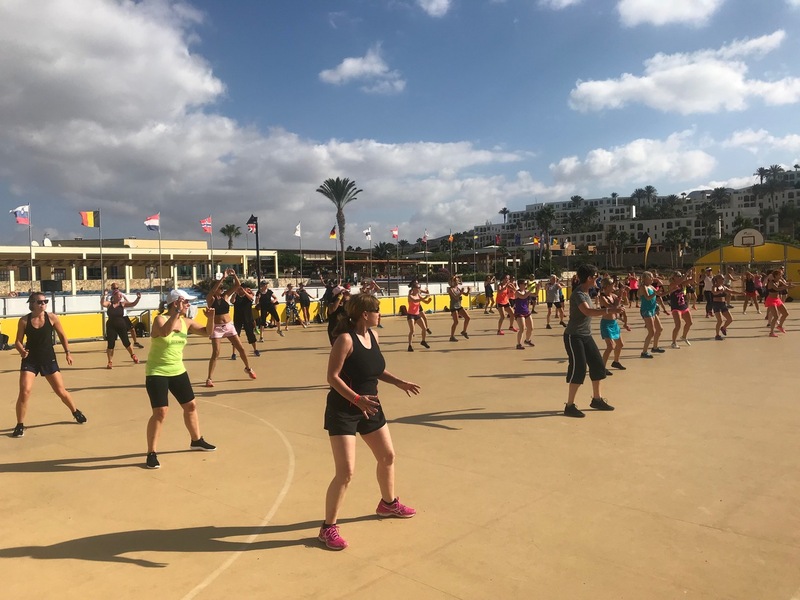 The wide variety of aerobics, dance and fitness classes and high quality sports facilities on offer cater for all fitness levels and ensure that there is something to suit every taste. 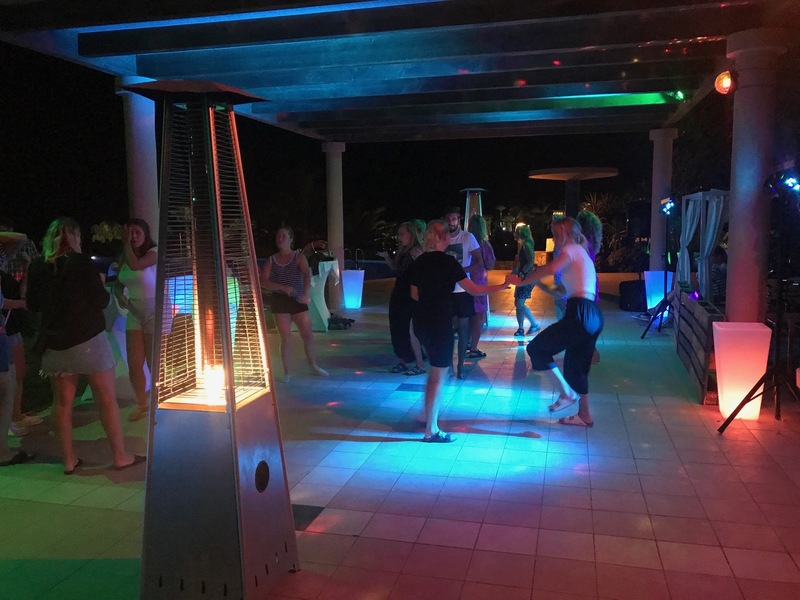 A variety of fun evening entertainments round off the day perfectly. 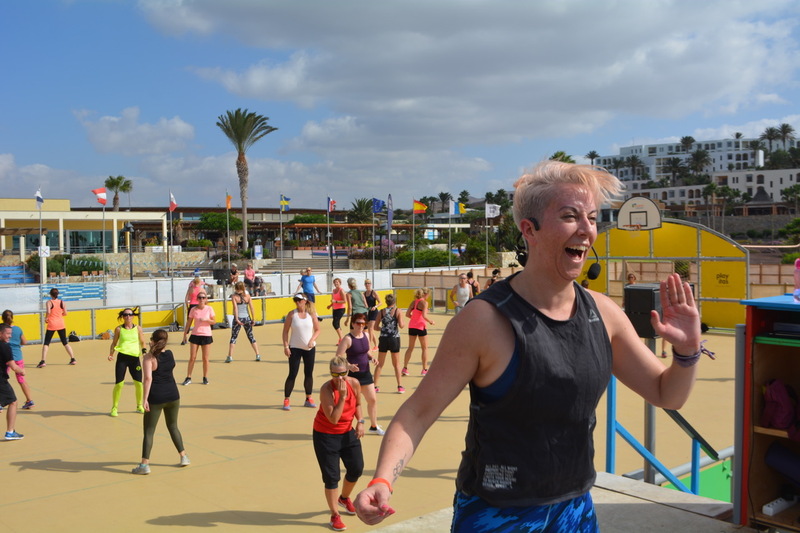 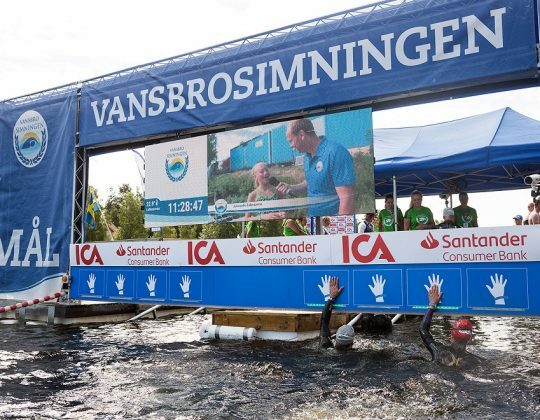 Here is the ideal opportunity to combine a fantastic fitness, sports and activity week with a fun and relaxing holiday, which will appeal to everyone in the family. 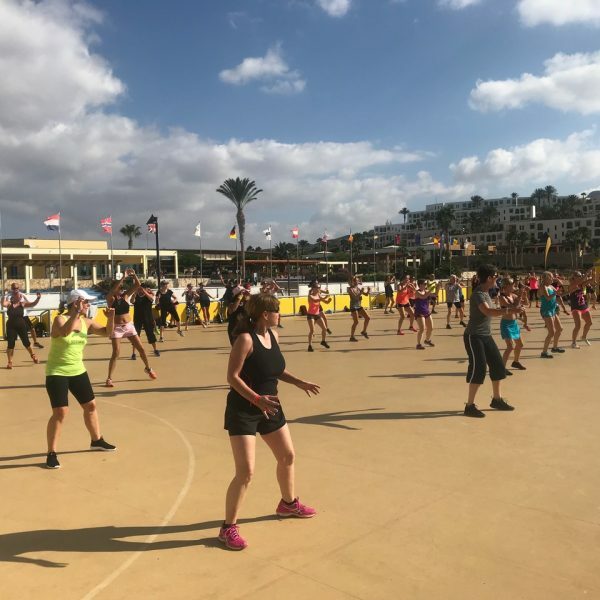 Those who are attending these IAW events for the first time will quickly discover what a wonderful holiday experience they are and how comfortable everyone feels about trying new fitness and sports activities.